Egypt’s economy is likely to grow to 5.5 percent in the 2018-2019 financial year, which ends in June 2019, a senior economist at Standard Chartered Bank said in a recent report. 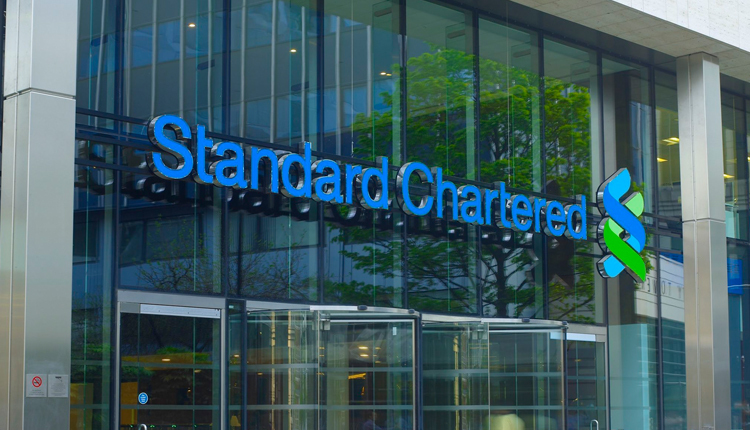 “We forecast GDP growth of 5.5 percent in FY19 (year ending June 2019), picking up from an estimated 5.3 percent in FY18 (the government’s estimate based on actual data through H1-FY18).” Bilal Khan, Senior Economist at Standard Chartered, said in a statement released earlier this month. Khan said the bank expects Egypt’s growth to accelerate but suggests that the policy backdrop to remain challenging. Egypt’s inflation targets “are within reach”; as the country’s central bank to remain on hold in 2018, Khan added. “We expect CPI inflation to average 14.8 percent in FY19, putting the Central Bank of Egypt’s (CBE’s) inflation target of 13 percent (+/- 3ppt) within reach.” he said.